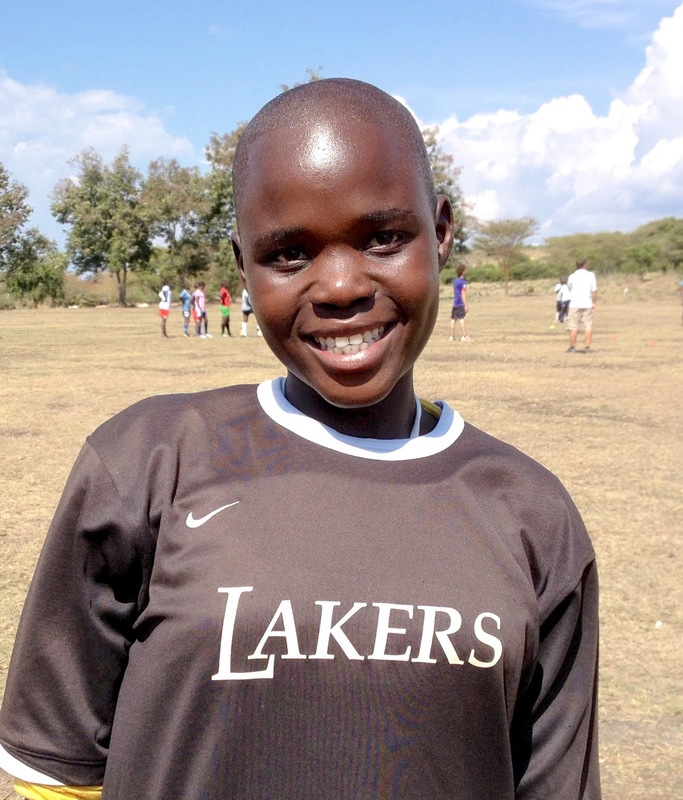 The Suba Lakers Football Club provides opportunities for girls in Mbita, Kenya to develop their God-given talents and potential. With one of the highest HIV/AIDS prevalence rates in Africa, Mbita is a difficult place for a young girl to grow up. We use football as a means to impact their lives physically, socially, academically and spiritually. 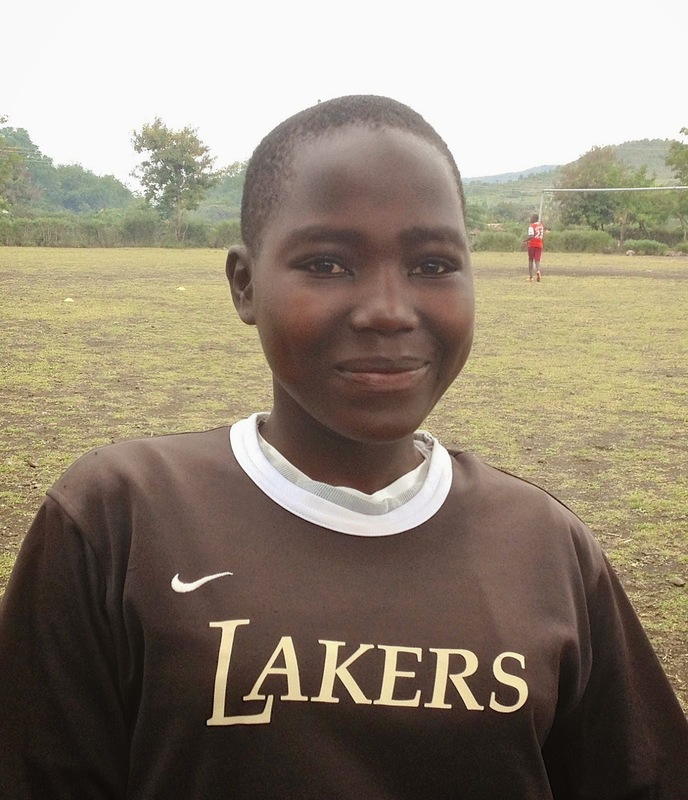 Make a huge impact in the life of a Suba Laker by supporting her to attend secondary school! THE FACTS: Secondary School in Kenya is not free and considered very expensive for most families. In the rural places where all the Suba Lakers come from, an average day's wage is around $2; less than $800 a year. A decent secondary school costs at least $400 a year. Hence, most families are unable to send all their children to secondary school and first priority usually goes to the boys in most families. Because of their talent in football, many schools recruit our girls to attend their school to be a part of their football team. Some schools even reduce the fees for these girls; kind of like a sports scholarship. However, the fees are still too much for their families to pay. 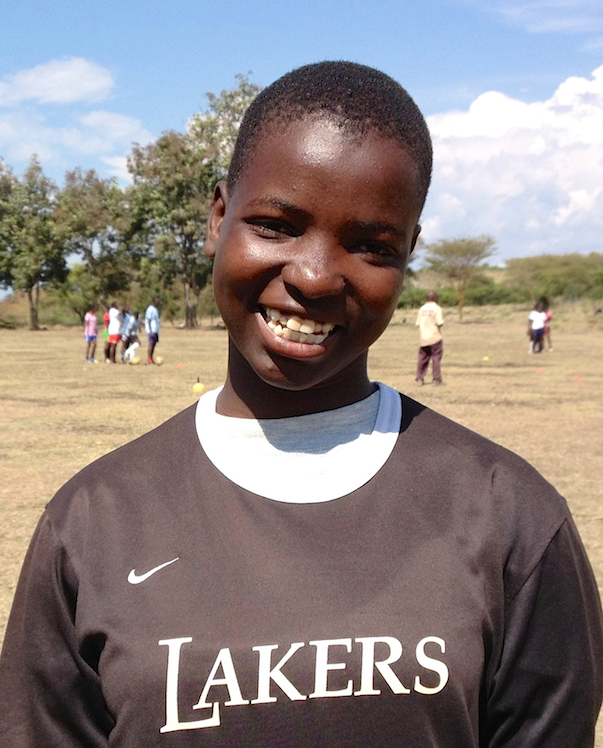 THE DREAM: The club desires to see every girl reach her full potential and obtain a quality education. The Suba Lakers themselves want to change the statistics and help their families break the cycle of poverty. The girls all have dreams for their future and it starts with them going to secondary school. For $30 a month, only $1 a day, your support will provide one of our girls with the opportunity to continue her education! Below are the girls who currently need a sponsor. Email us to start your sponsorship and receive the full biography of your sponsored player. Learn about her family and her life. All sponsors will receive a personal letter from their player at least twice a year. Accomplishments: Primary School National Champion Team 2014. Best Player at 2016 Kanyakla Tournament. School Team Captain in 2017. School Headgirl in 2018. Interesting Fact: June is the smallest girl in the club, but has very good skills and plays with no fear, no matter how big the competition. Read more about June here. Accomplishments: Primary School National Champion Team in 2014. Secondary School Regional Championship Team in 2016. Accomplishments: Primary School National Champion Team 2014. Selected for Nationals: 2011, 2012, 2013 & 2014. School Team Captain in 2016 and 2017. Interesting Fact: Lavenda is very dependable and responsible; a good leader. Accomplishments: Primary School National Champion Team 2014. Selected for Nationals: 2013 & 2014. Secondary School Regional Championship Team in 2016. 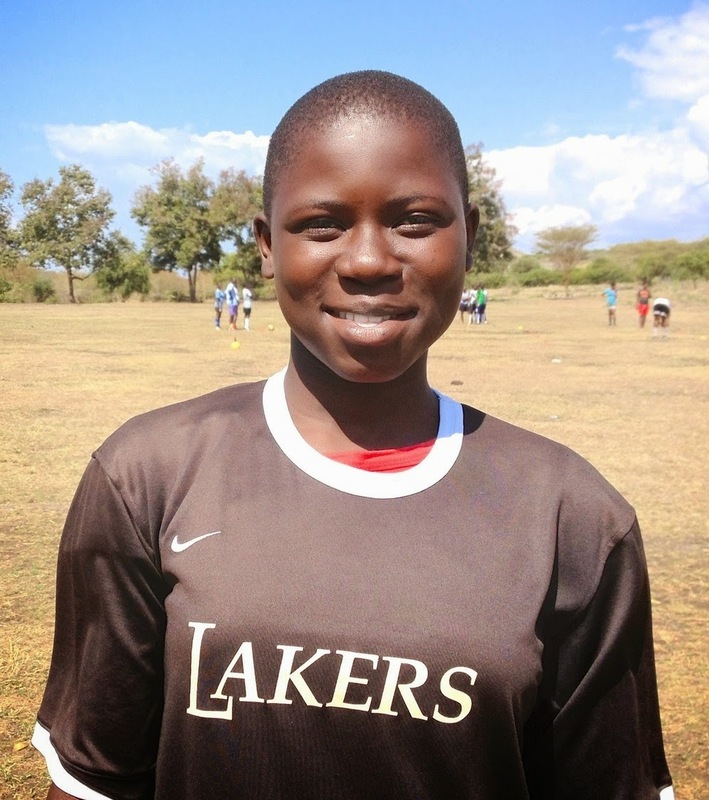 Selected to play on the Kenyan Women's National Team, Harambee Startlets, in 2016. 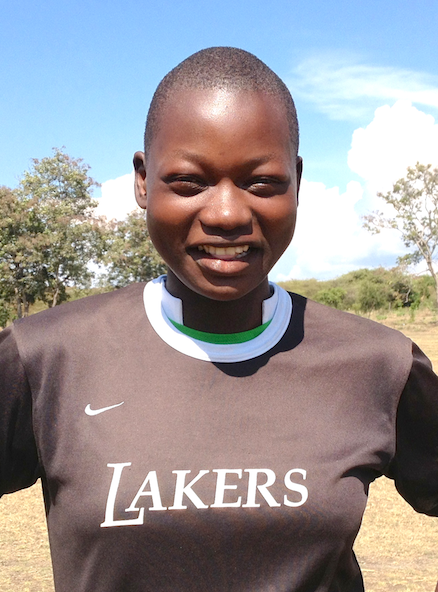 Interesting Fact: Lillian is one of the best goal keepers in the Region. 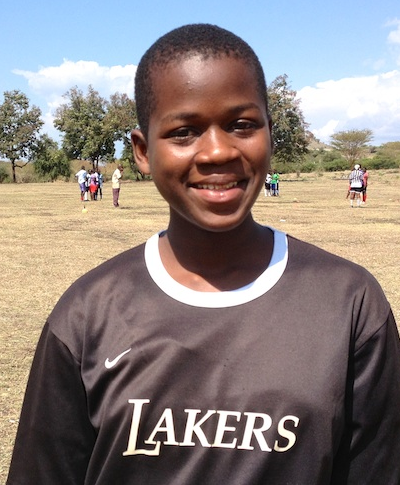 As a primary school student she's played in numerous tournaments against National Premier League teams. 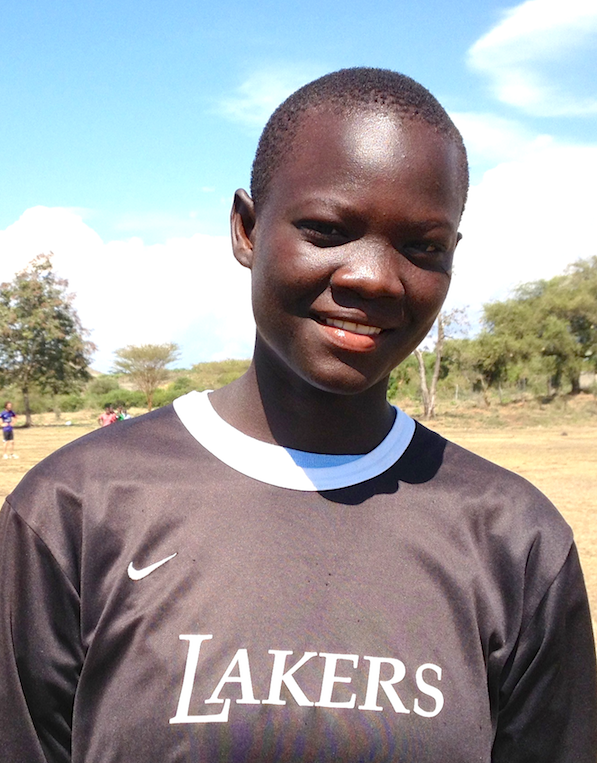 Read more about Lilian's primary school years here and about her experiences on the National Team here. Jecinter - GRADUATED IN 2017!!! Interesting Fact: Jecinter was always a very quiet and shy girl, but after only 1 term of secondary school she's blossomed into a talkative and outgoing girl. About: Sharon is a total orphan and lives with her grandmother. She is a happy girl and quick to offer a smile. Accomplishments: Primary School National Champion Team,2014. Selected for Nationals: 2013 & 2014. Secondary School Regional Championship Team in 2016. Interesting Fact: Football runs in Winnie’s family. Her father was an excellent footballer and 2 of her cousins are also very good players. Sign up today to sponsor one of these girls. The cost of the sponsorship covers the girls' tuition fees. Each family is responsible to pay for other costs such as uniform, books and school supplies, transportation, exam fees, and personal items. Online payments via PayPal, choose the Recurring payment option. Barefoot Coaching Night was a great sucess!